My view of Environmental History is that of a card-carrying geologist who drifted into the humanities, mainly history and literature. What actually happened in different places in different times, as as reconstructed by geological evidence. Think of this endeavor as historic archaeology practiced at the landscape scale using scientific methods. What did certain historic characters and communities (for example Charles Darwin and Henry Thoreau) know about their environments, and how did their knowledge influence what actually happened. Think of this endeavor as biography in a community context. The role did geology plan in the emergence of culture. I call this endeavor cultural geology. 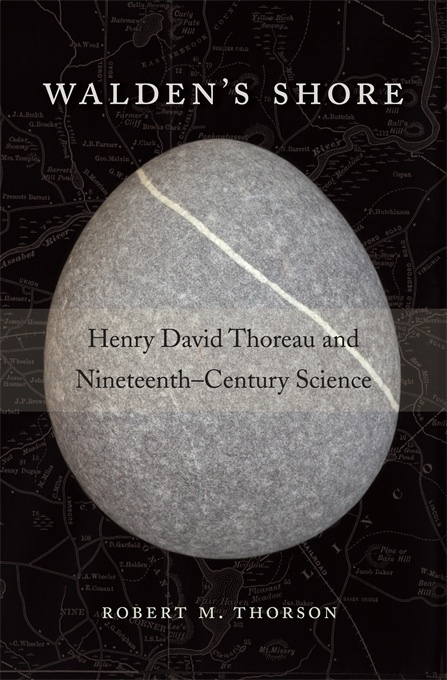 My recent book Walden’s Shore: Henry David Thoreau and Nineteenth-Century Science (Cambridge: Harvard University Press, 2014) deals with all three questions.